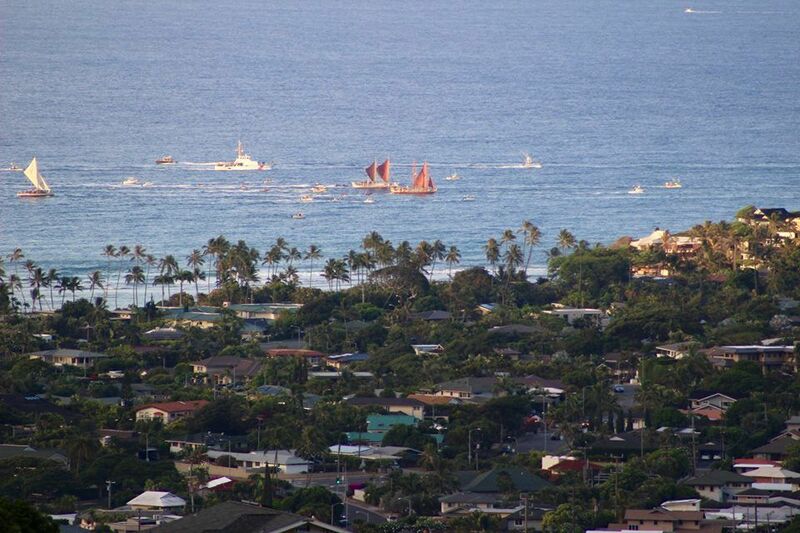 It truly was a milestone moment in Hawaii’s history as tens of thousands met at Magic Island to welcome home the Hokulea after an unprecedented, three-year voyage around the globe. 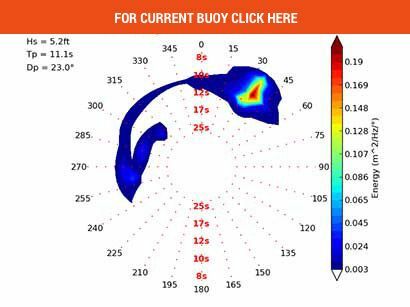 Click the Banner to go live and learn more! 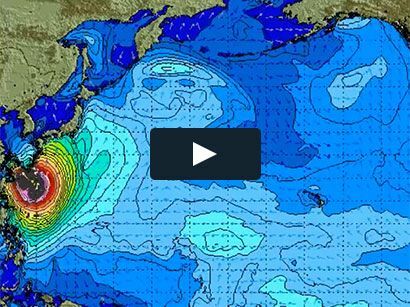 There’s Magic on land and sea today, Saturday after her three-year journey…. 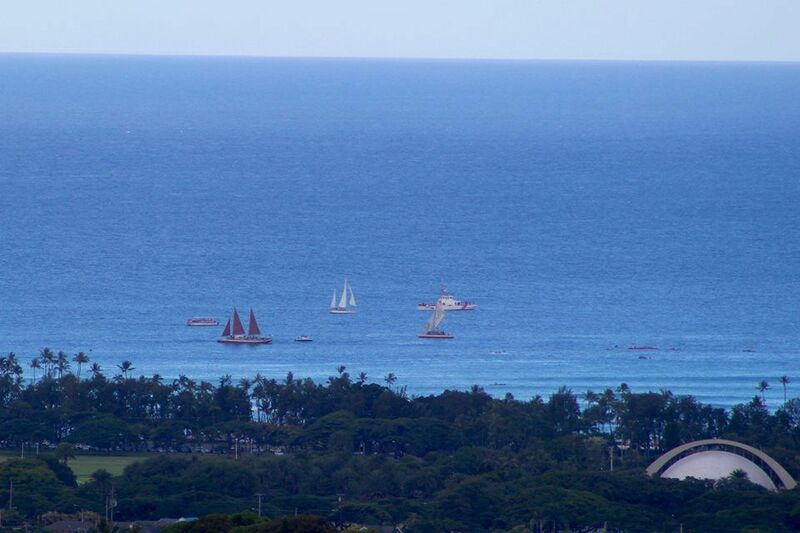 The double-hulled sailing canoe, officially a “state treasure,” was greeted with chants, cheers and tears. The crew members were met with lei, embrace and gratitude. 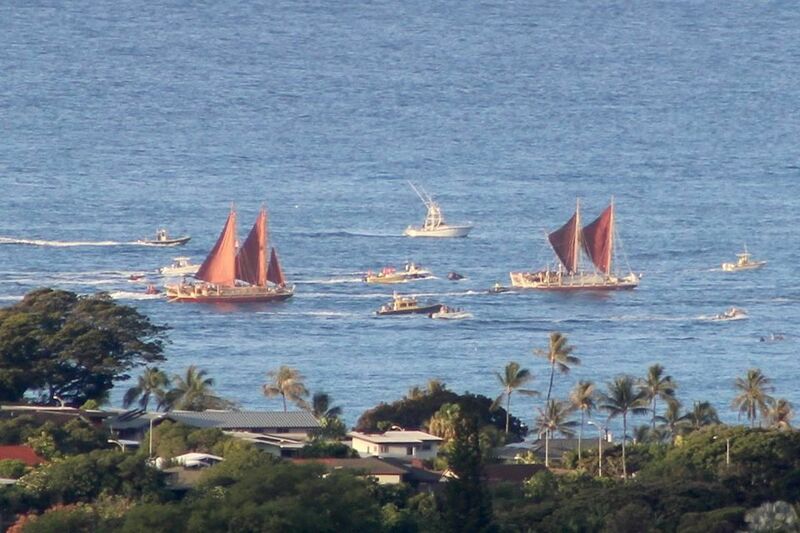 Hokulea made its historic return home Saturday, joined by several other Polynesian voyaging canoes from around the Pacific. 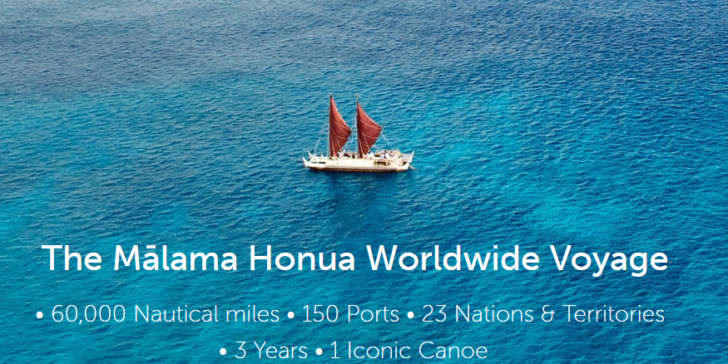 All these vessels underscore how Hokulea has helped spur the rebirth of canoe cultures across the Pacific ever since her maiden voyage to Tahiti in 1976 over 3 decades ago. Mahalo Terry Gillingham for the shots! 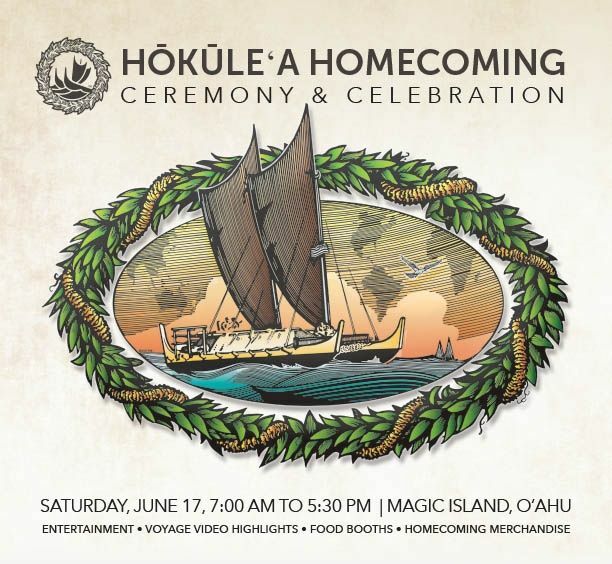 KHON2 will be airing Hokulea’s homecoming live on Saturday, June 17, from 9 a.m. to 1 p.m. on our sister station, Hawaii’s CW. It will also be live-streamed on KHON2.com. You can also watch a rebroadcast that night on KHON2 at 6:30 p.m.